Hough Peak is pronounced "Huff." It is named after Franklin B Hough. He was the first chief of the United States Division of Forestry and was born and raised on the western edge of the Adirondacks. Hough was the first to call attention to the depletion of forests in the United States. 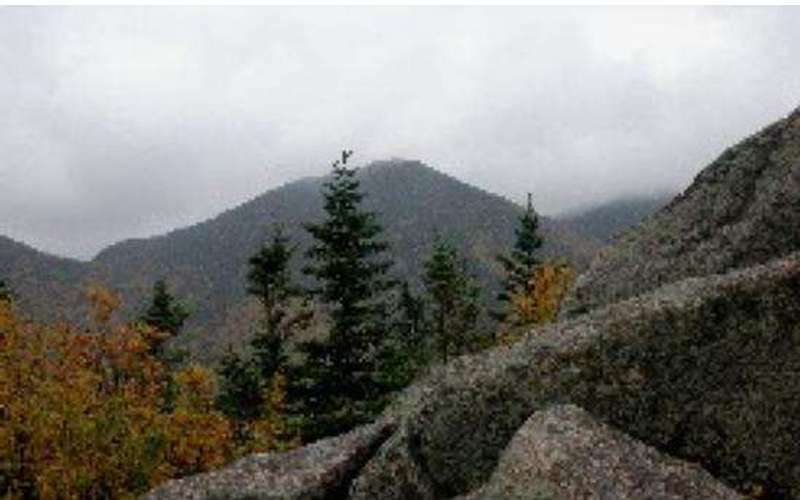 Hough Peak is 13.7 miles long and will take 11 hours to hike. Going from South Dix to Hough Peak, skirt the blowdown just north of the South Dix summit on its west side and then climb the hogback between South Dix and Hough. 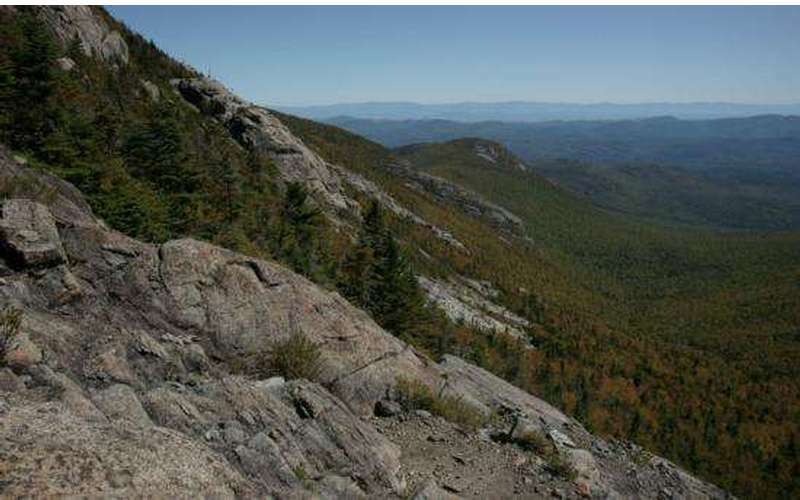 There is a bivouac site in the col (lowest point of a ridge connecting two mountain peaks) between the hogback and Hough.